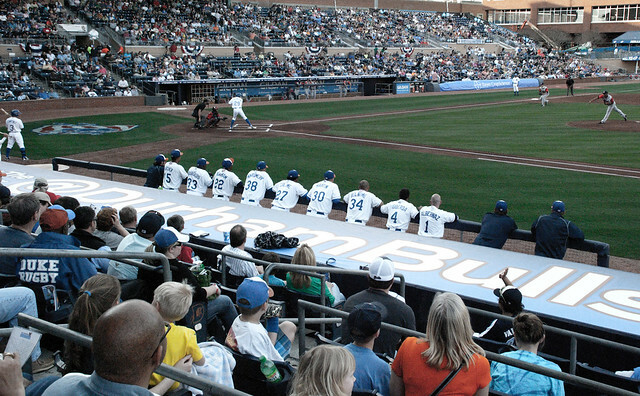 The Triple A Durham Bulls have a storied history in sports and popular culture. They played their first game on April 24, 1902 as the Durham Tobacconists, taking the field against Trinity College. Durham won, 8-5. Over the years, the Bulls have sent almost 500 players to the major leagues, including Hall of Famer Joe Morgan. 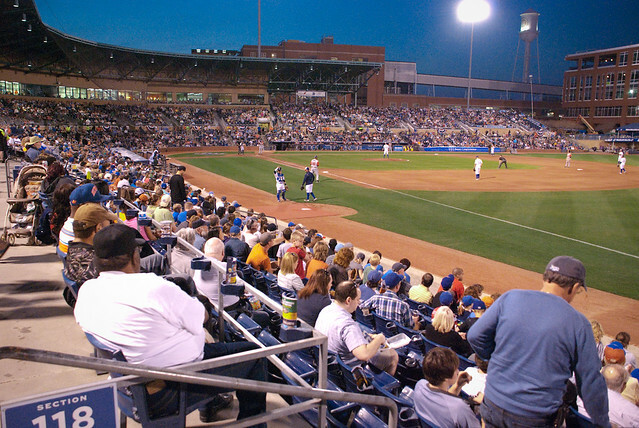 Today, the long tradition of baseball in Durham is thriving at Durham Bulls Athletic Park, part of the American Tobacco Historic District. The 10,000 seat ballpark is like a field of dreams, up close and personal with future major leaguers. It's great family fun with Wool E. Bull, outstanding food, a playground, entertainment and the best of Triple-A baseball.